Almost everyone has used cosmetics and toiletries during their life. Even if you aim to use the most natural ingredients, chances are one of these has made its way into your favorite lotion, soap or lipstick. We’re not talking about all of the yucky chemicals here. No, some of these ingredients come from places, animals, and even people, that will make your stomach churn and it’s guaranteed you’ll never think of lotion the same way again after reading this! Here are the 10 most disgusting ingredients found in many everyday cosmetics and toiletries. Dynamite, Facial Scrubs and Toothpaste? 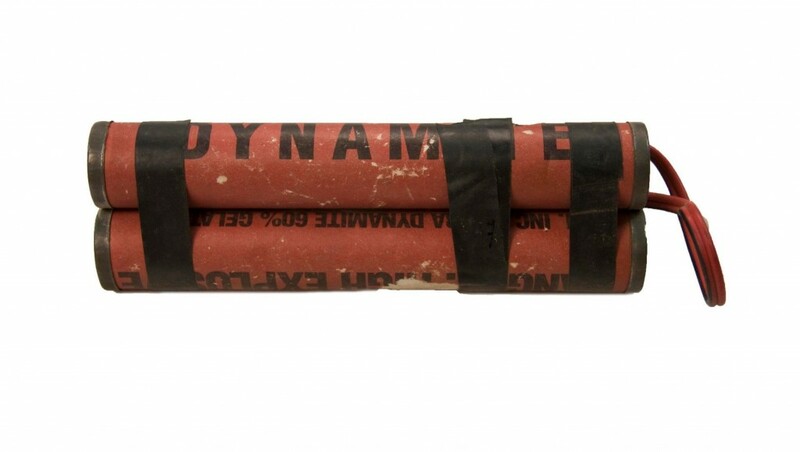 When making dynamite, there is something called diatomaceous earth, a soft rock that is ground into a powder that’s used to stabilize nitroglycerin in dynamite form when it’s transported. It’s also used in many abrasive, everyday products such as toothpaste and body and facial scrubs. Next time you’re reapplying your lipstick, remember that you are smearing crushed beetles on your lips. 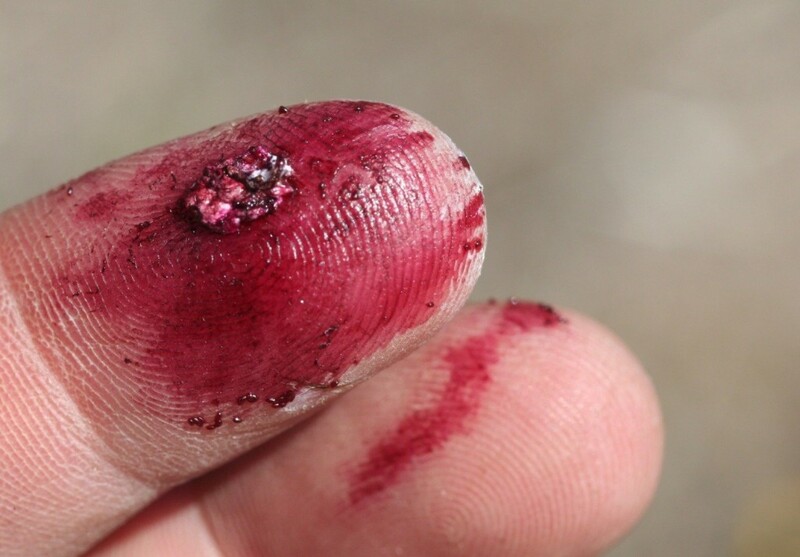 Cochineal beetles excrete a red chemical called carminic acid. After mixing it with calcium salts, it makes carmine, a red dye that creates the pigment in lipstick.